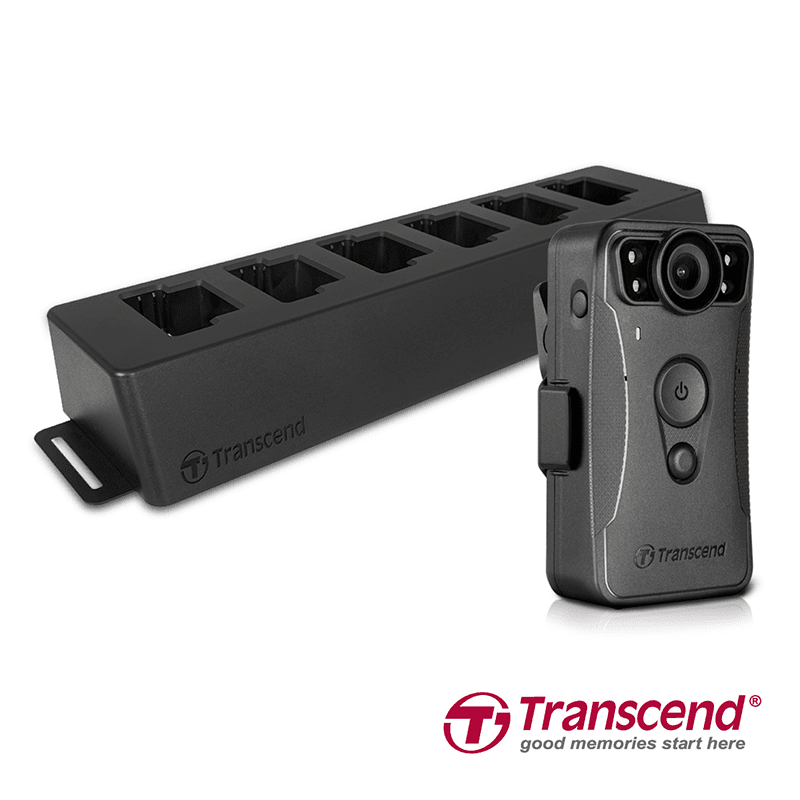 Transcend Information just introduced the DrivePro Body 30 camera. It's a high-quality body camera engineered to suit the needs public safety professionals. The Transcend DrivePro Body 30 features long 12-hour battery life, IP67 water and dust resistance, and extra tough U.S. military-grade shock resistance. It's paired with a high-sensitivity Sony imaging sensor with wide angle all-glass lens, automatic infrared illumination, and six-axis image stabilization to deliver clear and high-resolution images according to Transcend. It has a quick snapshot button for easy taking of photos and videos and a multifunctional docking station with USB 3.0 for data transfer and charging. It is paired with a low-energy consuming Bluetooth and WiFi connectivity and Transcend DrivePro Body App to give control over settings and images on both Android and iOS devices. The Transcend DrivePro Body 30 also has live streaming support. Pre-order price is USD 299 internationally. Stay tuned for its local availability.